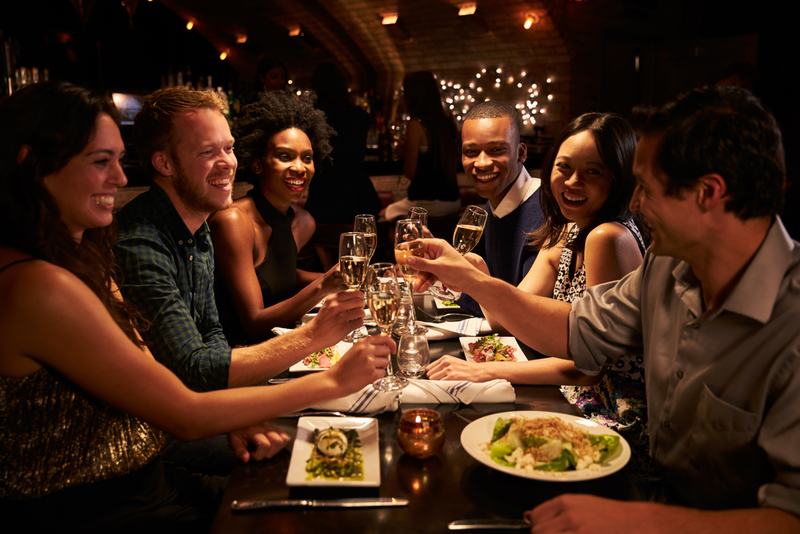 Your well-trained palate will relish in the prospect of eating the best cuisine and sipping on unique drinks at New York’s most original restaurants & bars. 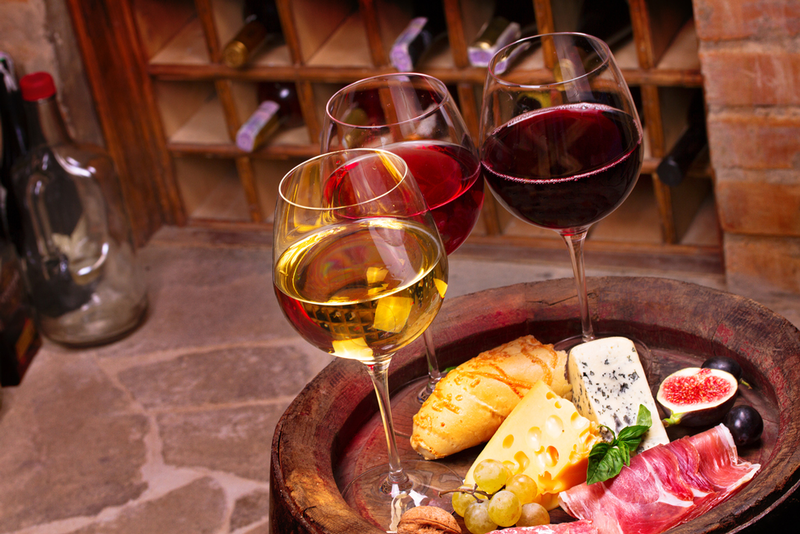 Do you consider yourself a spirits connoisseur? Do you require that up-and-coming drink to impress your clients? 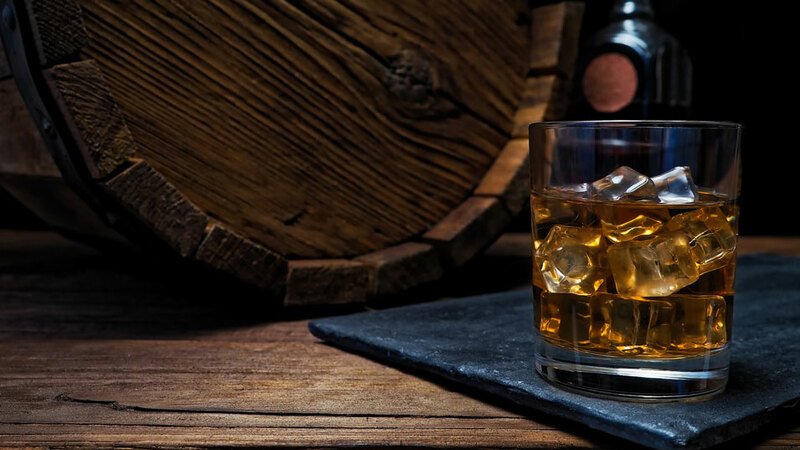 The Brooklyn Whiskey Fest and NYC Craft Distillers Festival will provide you with the perfect opportunity to stock up on whiskeys, vodkas, gins and more. 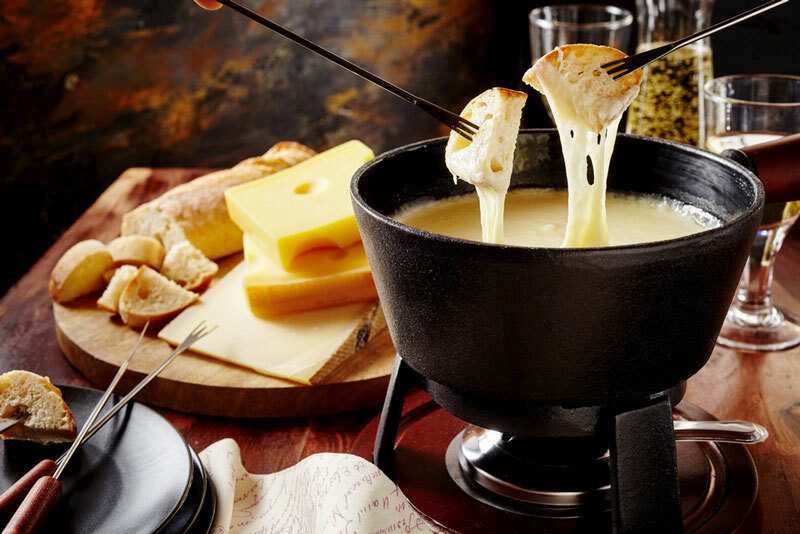 Whether it’s chocolate or cheese, with fruit or vegetables, one thing is for sure, fondue, in all forms, is exquisite. It can, however, be hard to find with the atmosphere you may want. So, we have taken the liberty of finding the six best melted chocolate and cheese restaurants in NYC. 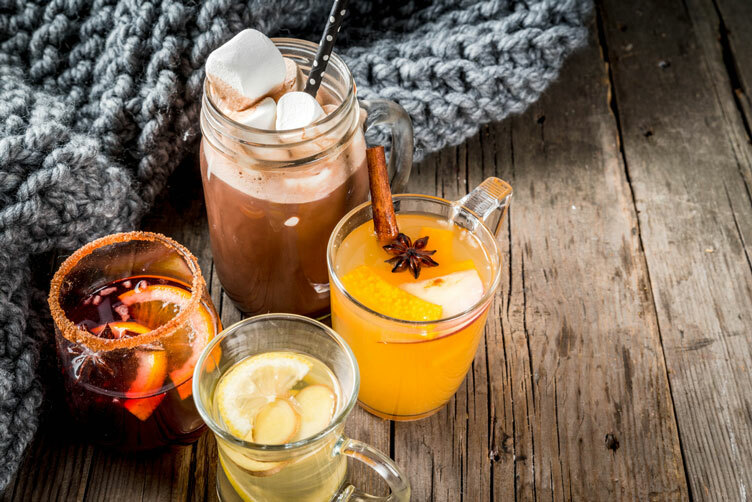 Christmas is the perfect excuse to guzzle down cocktails that you can't find at any other time of the year. Plus, they are often warm, creamy or sugary, perfect for holding winter at bay. Here are five delicious seasonal cocktails and where to find them in NYC. 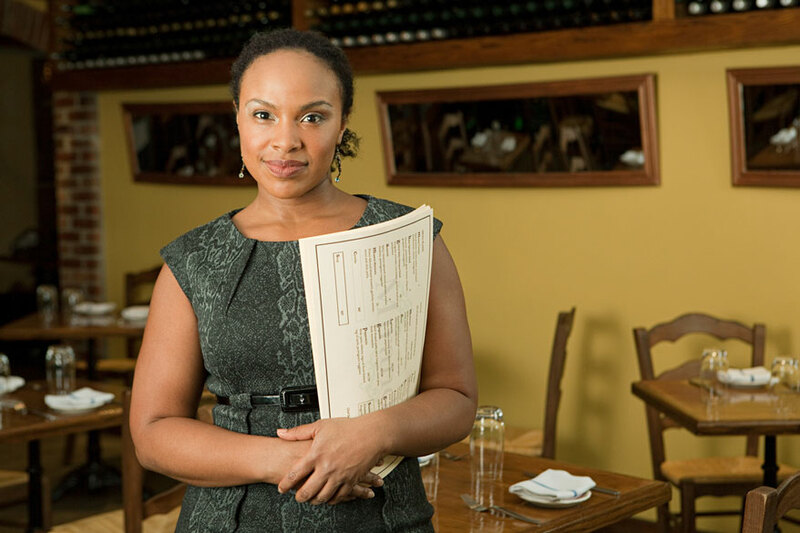 As a multicultural and ever-changing city, New York’s restaurant scene is never static. If you’re looking to reserve a table at a different place, we have some recommendations. This time, we focused on international cuisine and exciting dining experiences. Scroll down and pick your favorite. 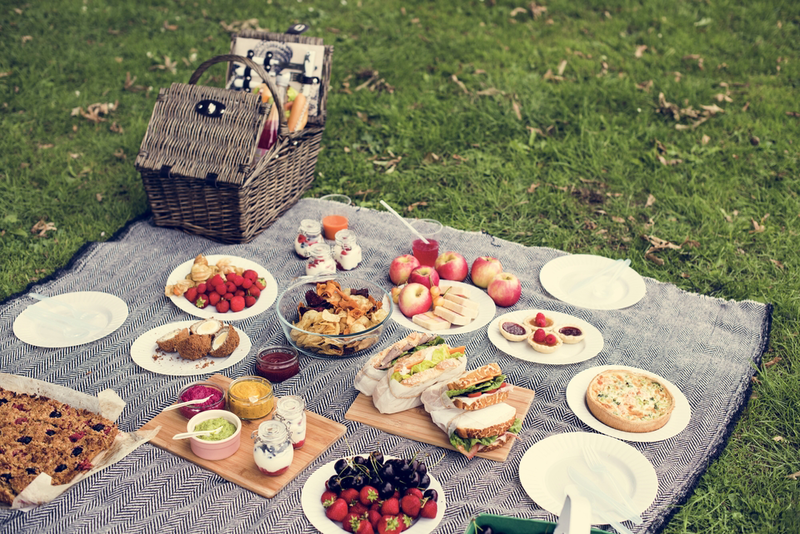 No matter our age, budget or location, picnics will always have an appeal. The classic blanket, a wicker basket and fresh food eaten outdoors. Who wouldn’t like that? Well, when the sun is out, you cannot miss the opportunity to have an Instagram-perfect picnic in New York. What will make your experience truly spectacular will be gourmet food in a stylish setting. If that’s what you’re after, take a look at our recommendations. 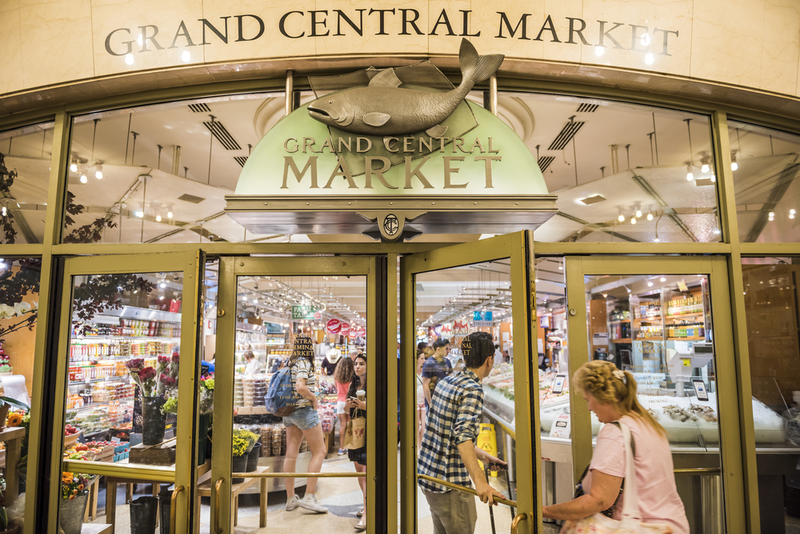 Whether you want to purchase exotic flavors or high-quality produce, Manhattan has many options when it comes to markets. Here are the Royalton New York Hotel’s favorite food markets. Sometimes you need a vacation from your vacation. Unless of course, you really get the time to kick back and relax without the fuss of deciding where to go next or what to do! 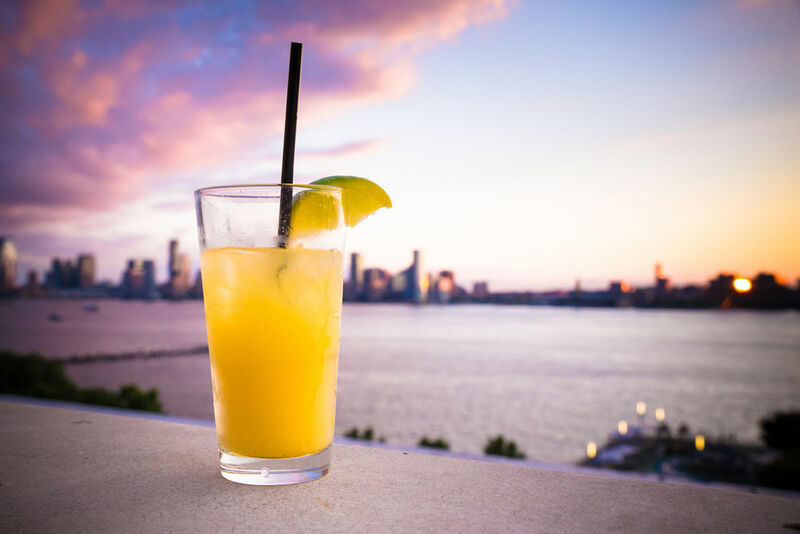 Here at The Royalton New York we feel that a perfect way to relax during your vacation is with a glass of something refreshing in hand. 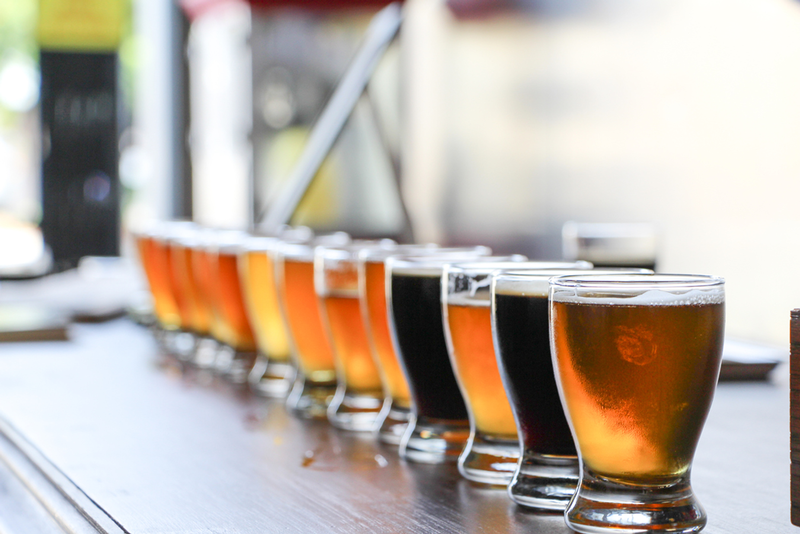 The city will be hosting four exceptional food, beer and coffee festival that are sure to please the newbies and the gourmands. Continue reading to find out more. A neighborhood market managed to become one of the top food destinations in New York City—and the world. How did it happen? Who’s to receive a standing ovation? 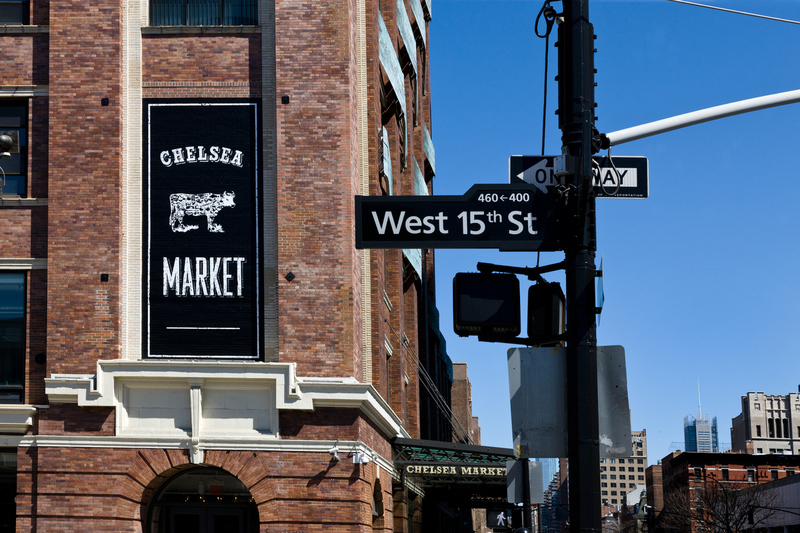 And why is Chelsea Market such a hit? The Royalton New York Hotel has the scoop.